On September 19, 2014 3D Printing and Space Collide! The 3D Printing in Zero-G Experiment will demonstrate the use of 3D printing technology in space. 3D printing works by the process of extruding streams of heated material (plastic, metal, etc.) and building a three-dimensional structure layer-upon-layer. The 3D Printing in Zero-G Experiment will test the 3D printer specifically designed for microgravity, by Made In Space, Inc., of Mountain View, California. Made In Space’s customized 3D printer will be the first device to manufacture parts away from planet Earth. The 3D Printing in Zero-G Experiment will validate the capability of additive manufacturing in zero-gravity. This experiment on the International Space Station is the first step towards establishing an on-demand machine shop in space, a critical enabling component for deep-space crewed missions and in-space manufacturing. 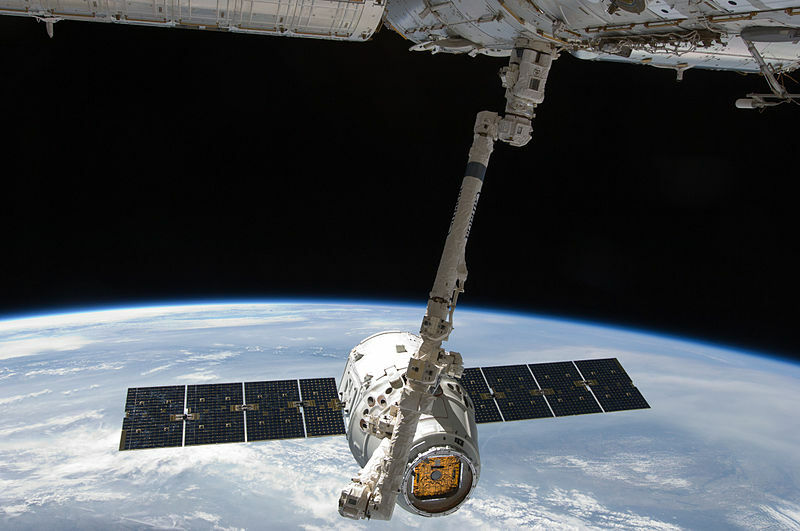 At shipping costs of $40,000/pound it really makes a lot of sense to make things from common raw materials as you need them up in space rather than carry a bunch of spares. This one is going to be fun to watch!